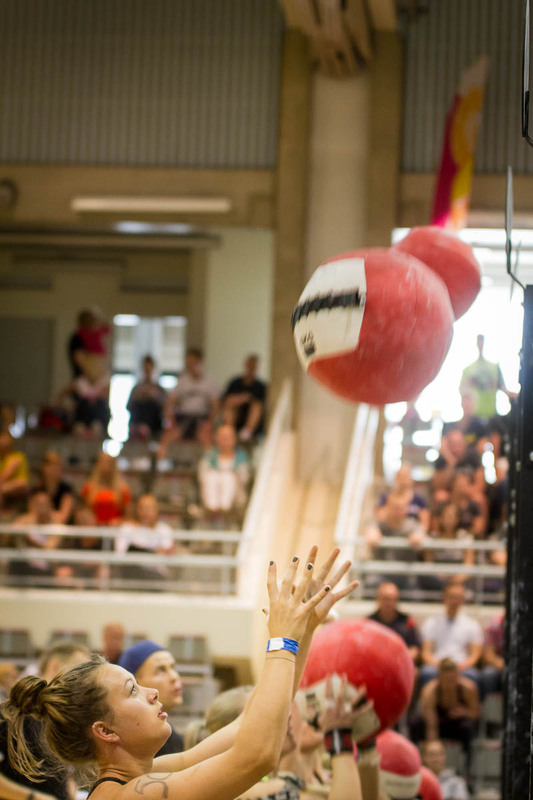 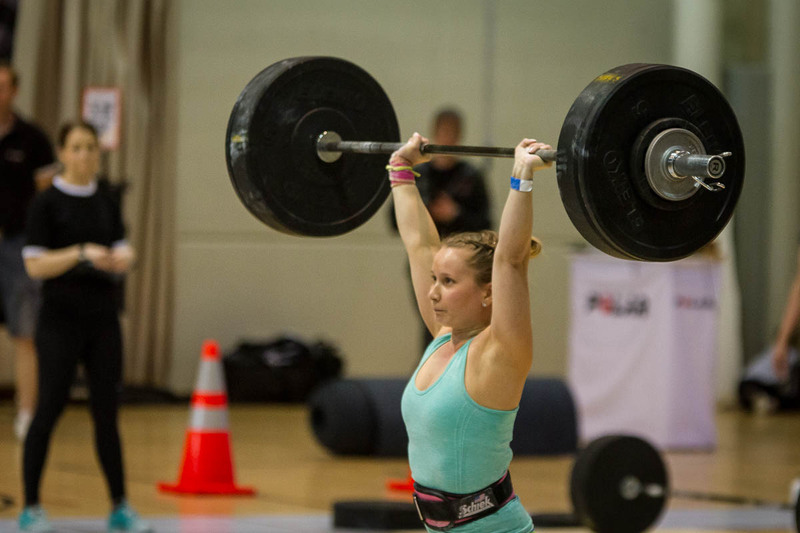 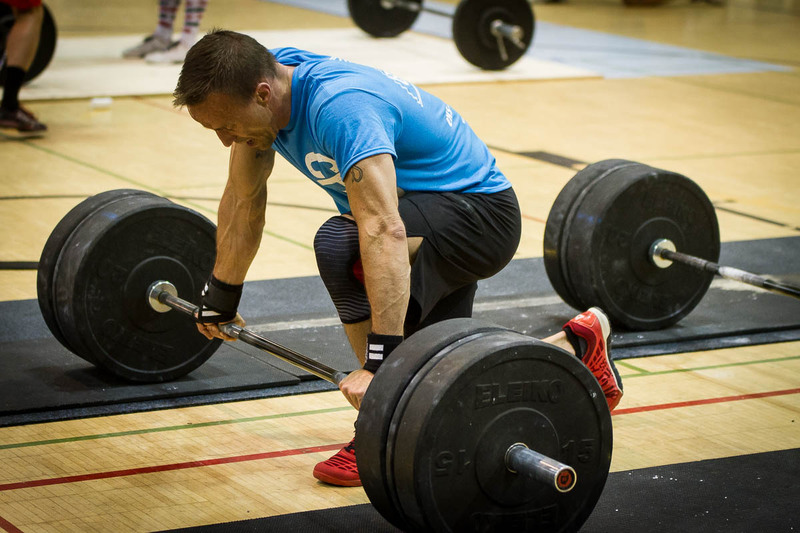 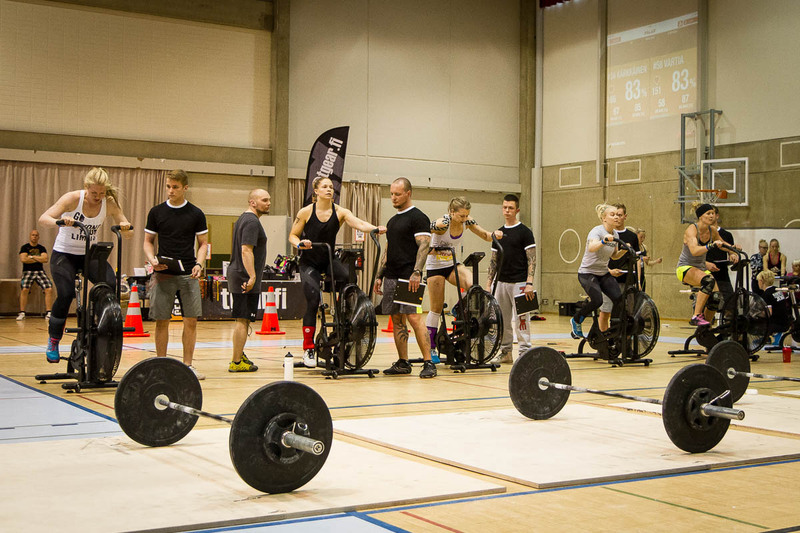 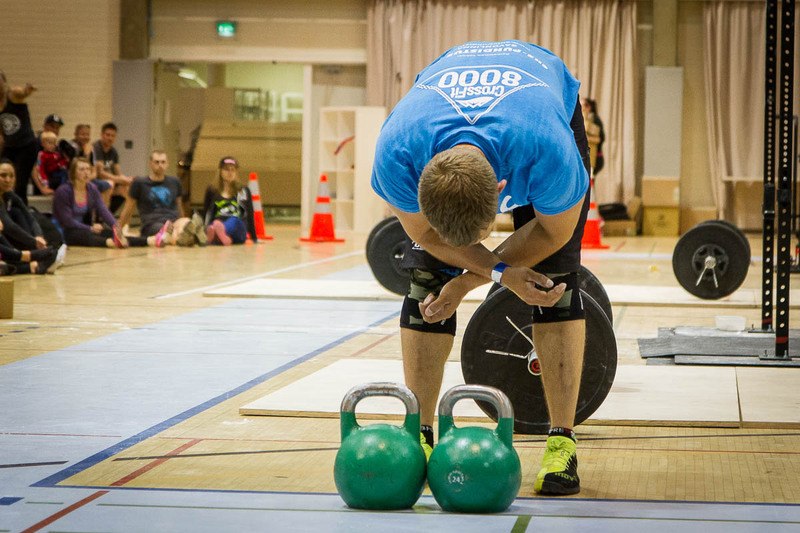 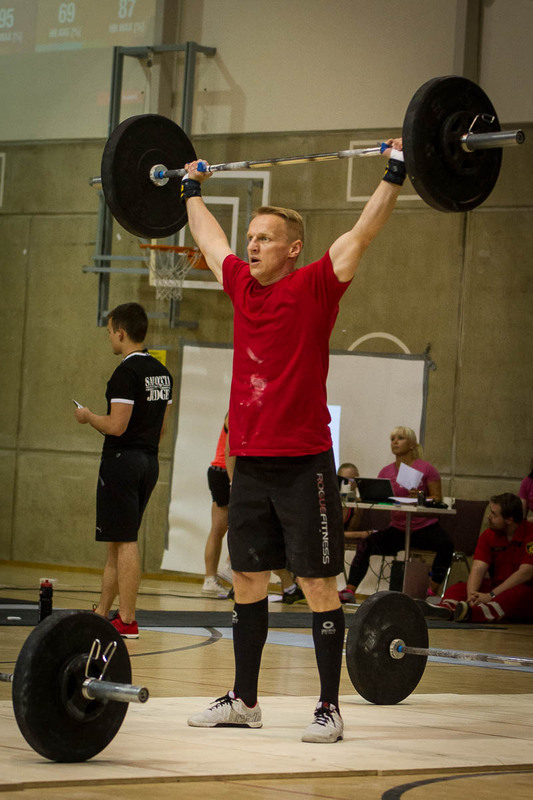 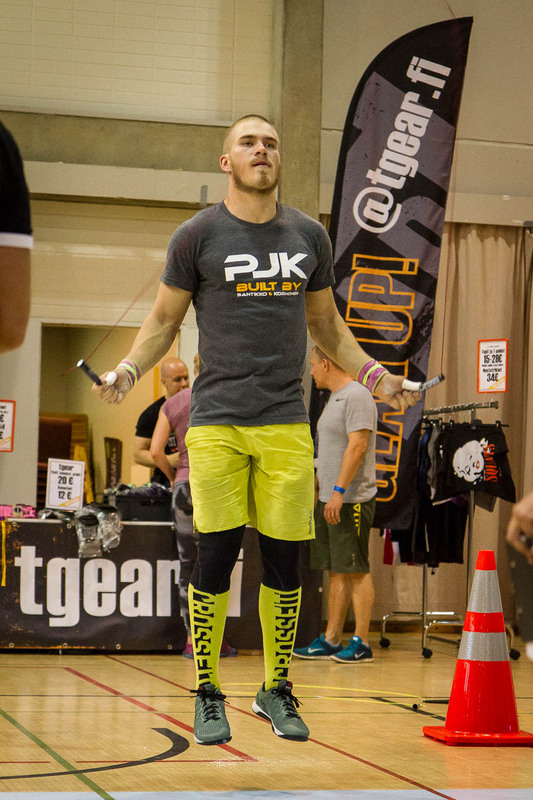 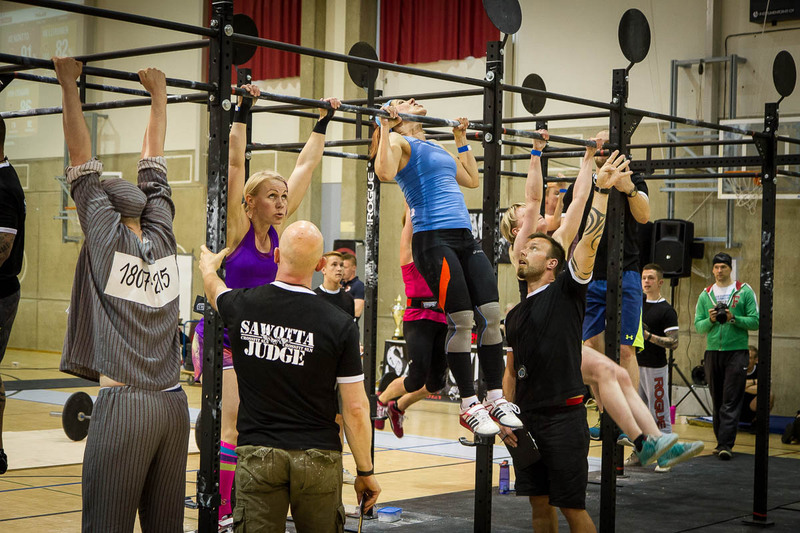 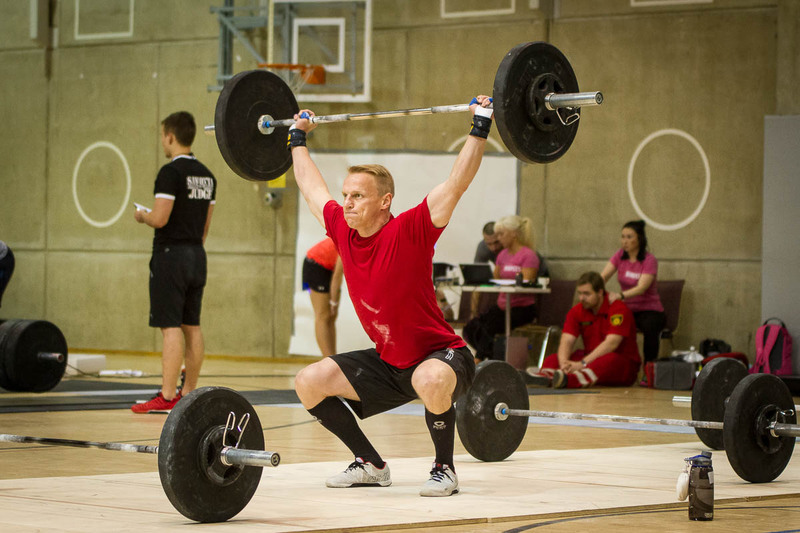 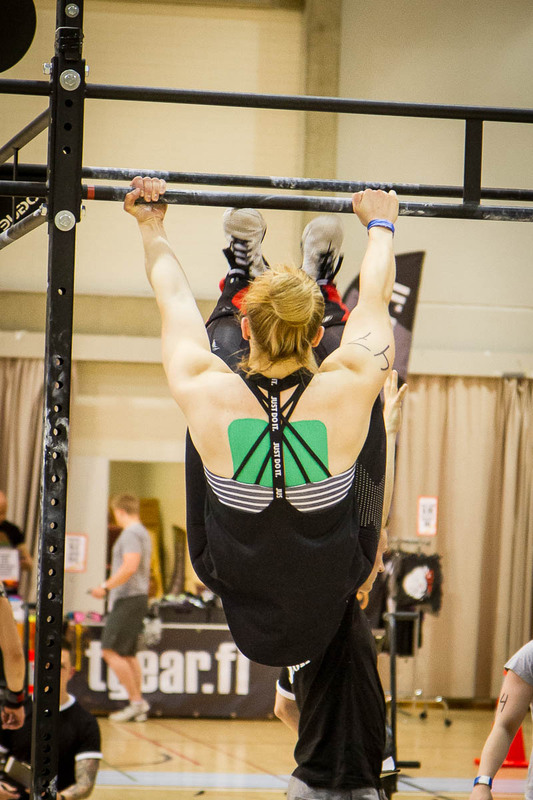 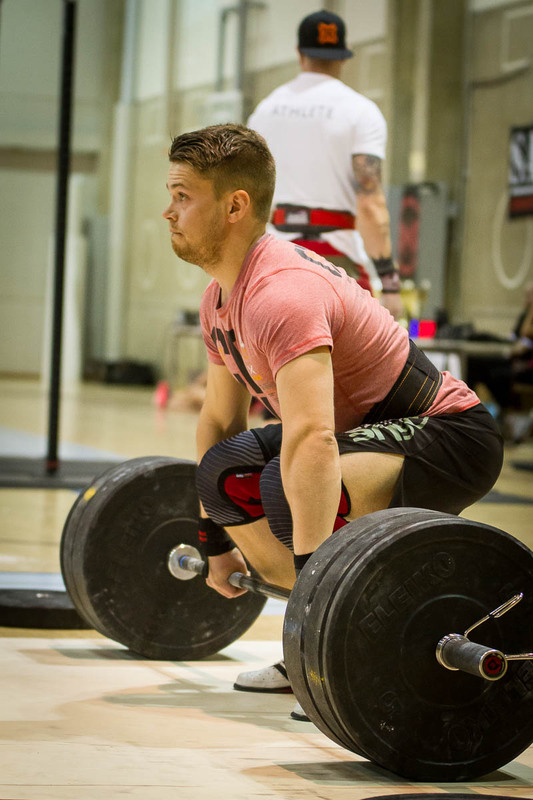 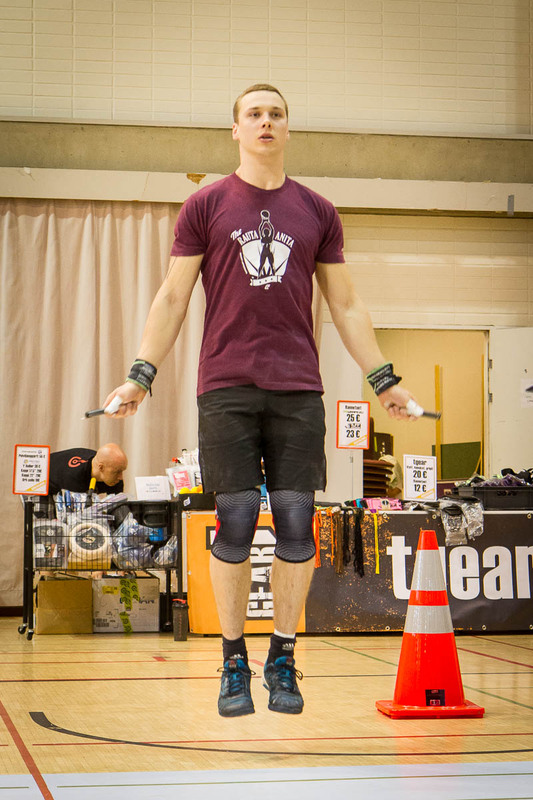 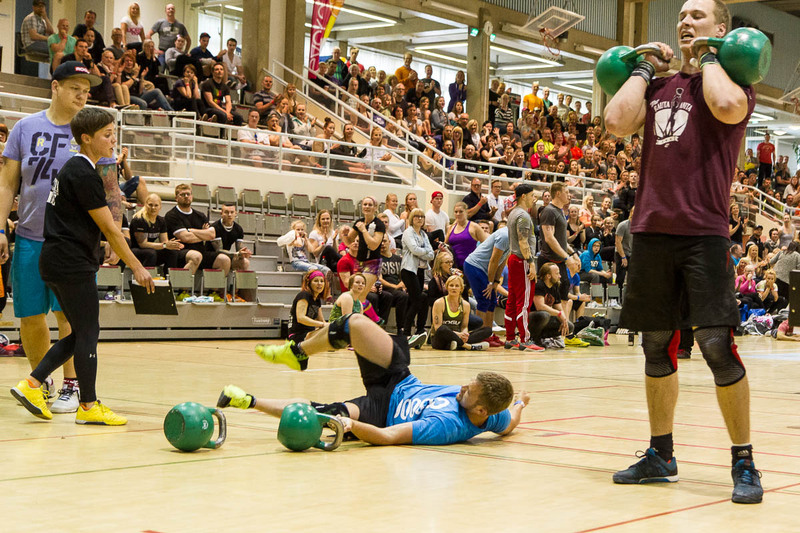 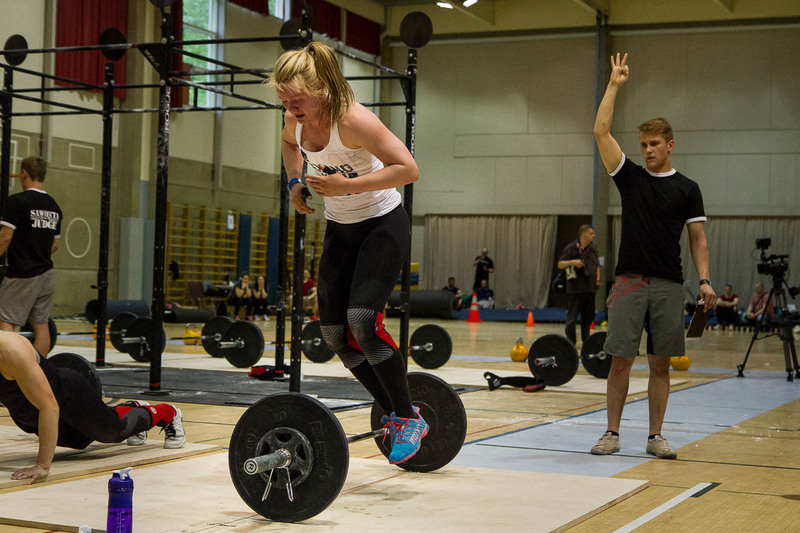 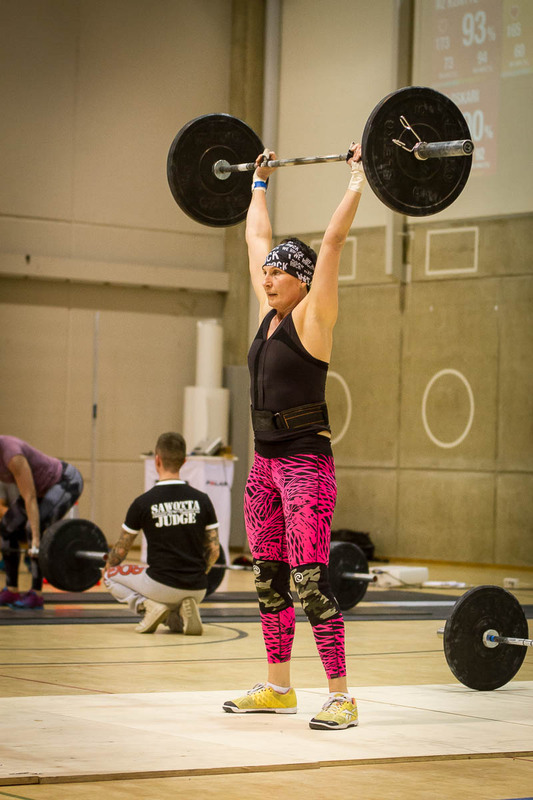 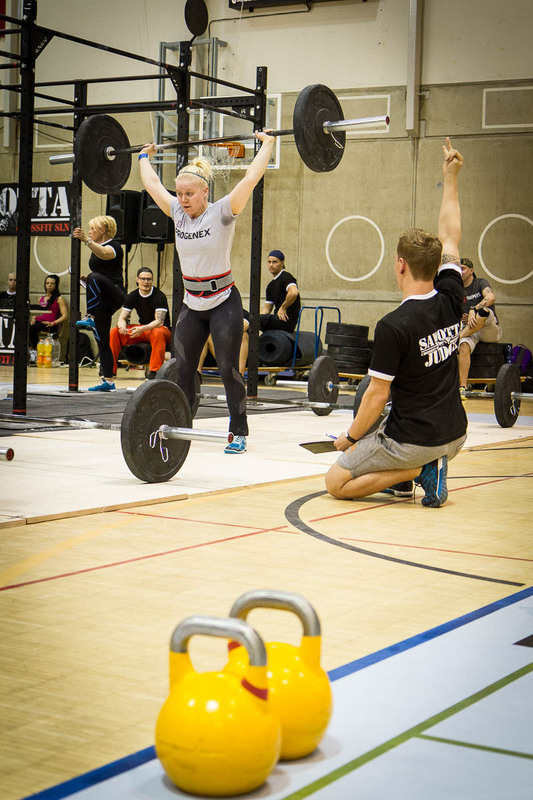 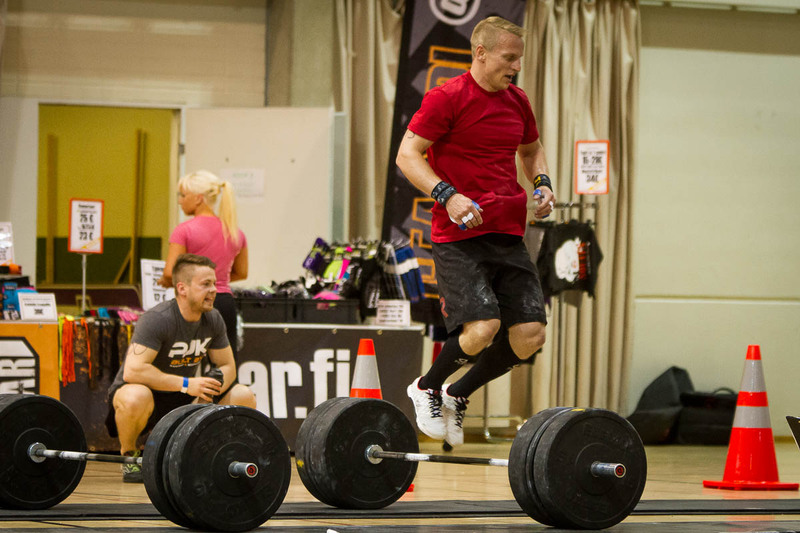 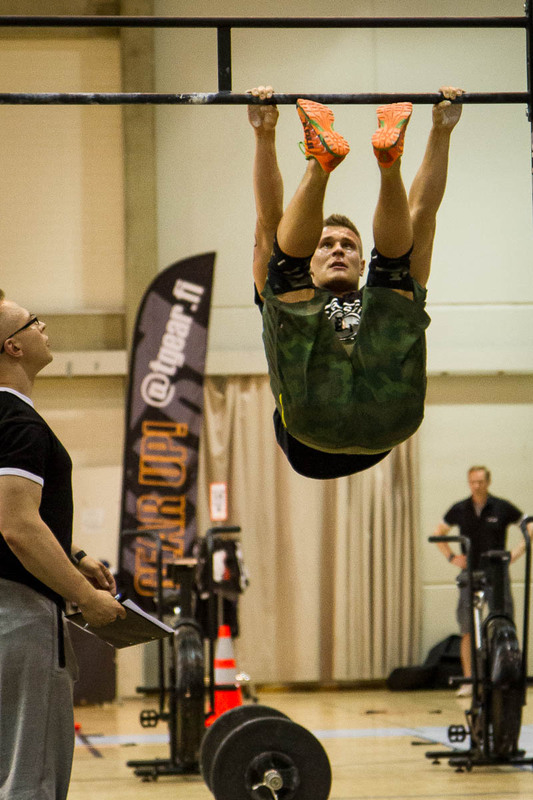 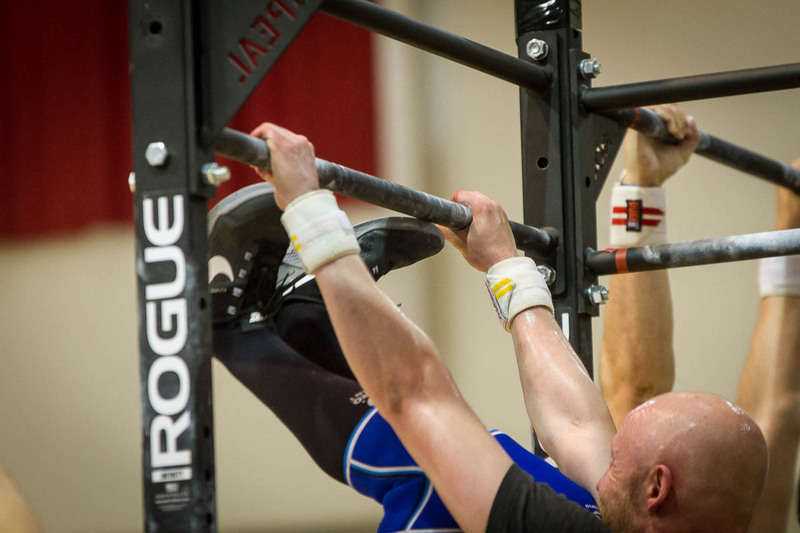 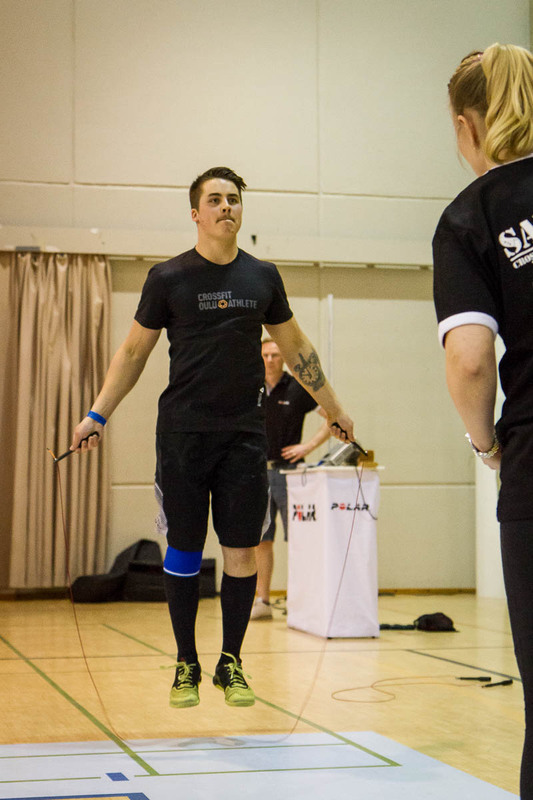 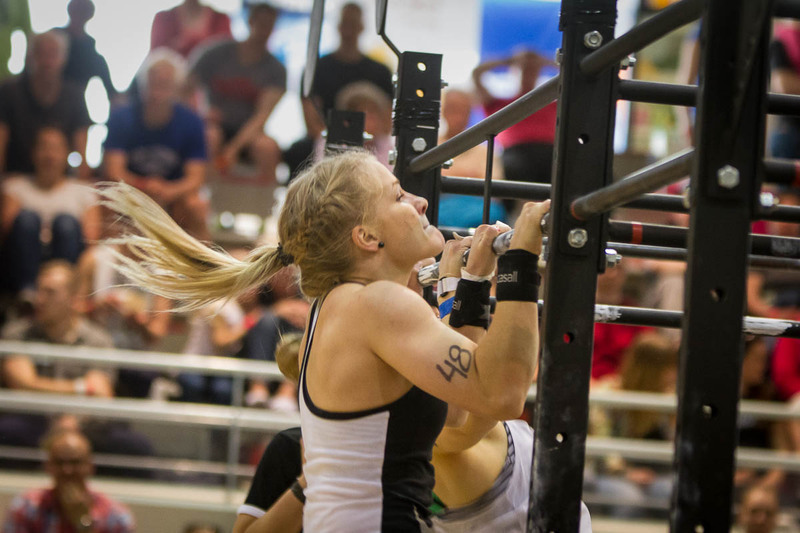 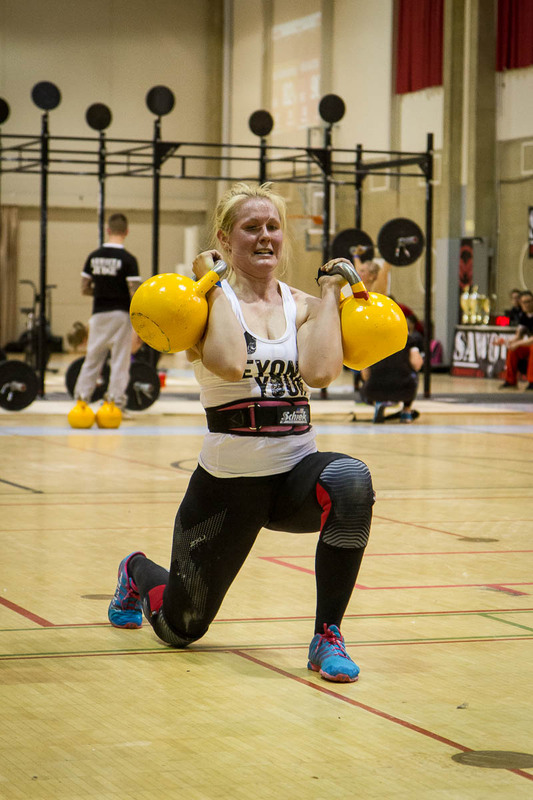 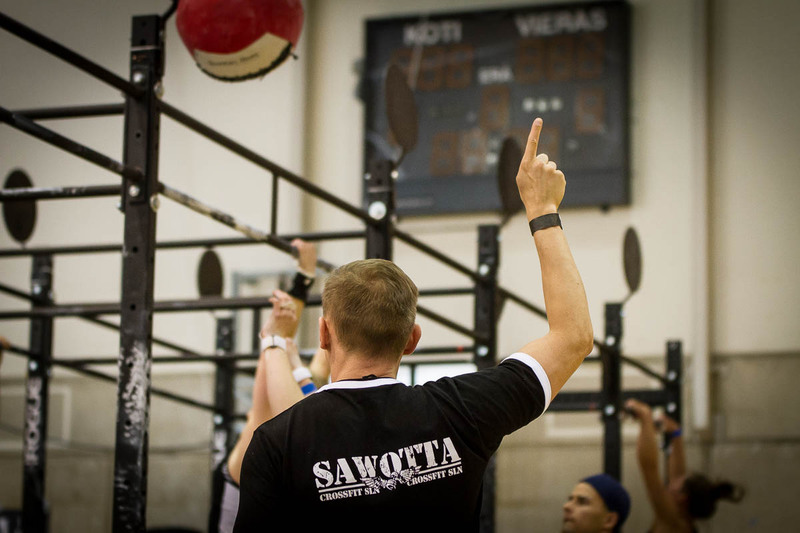 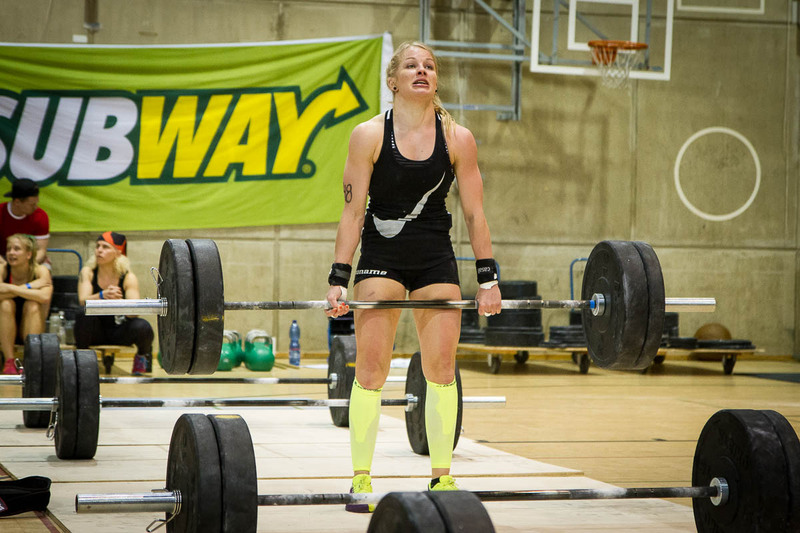 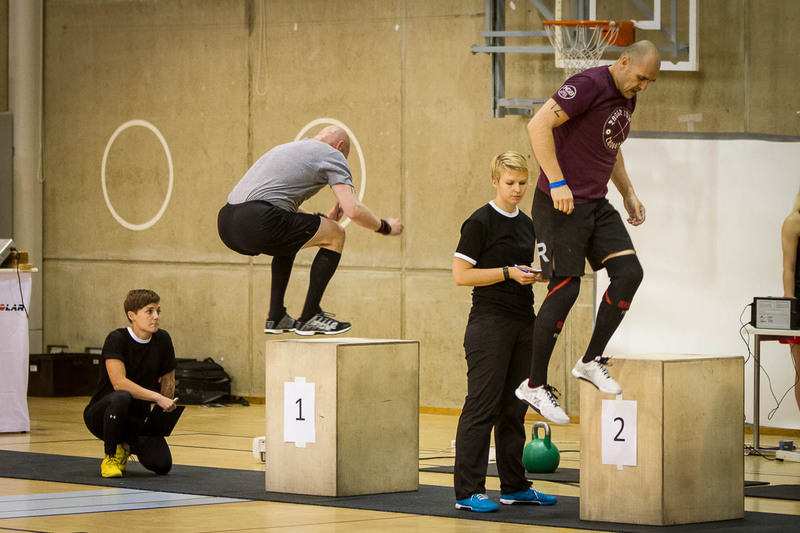 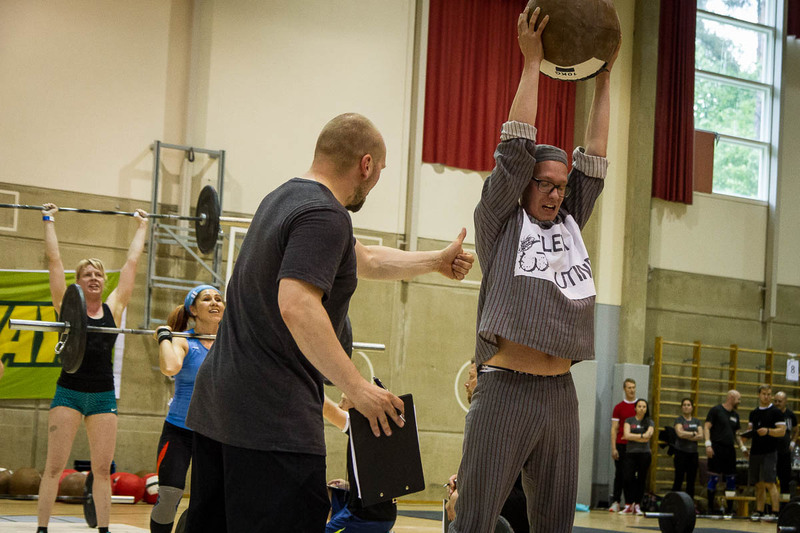 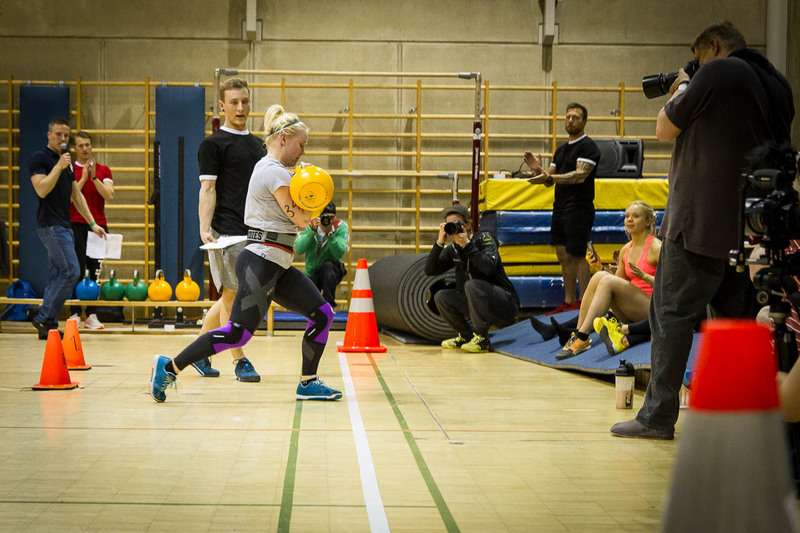 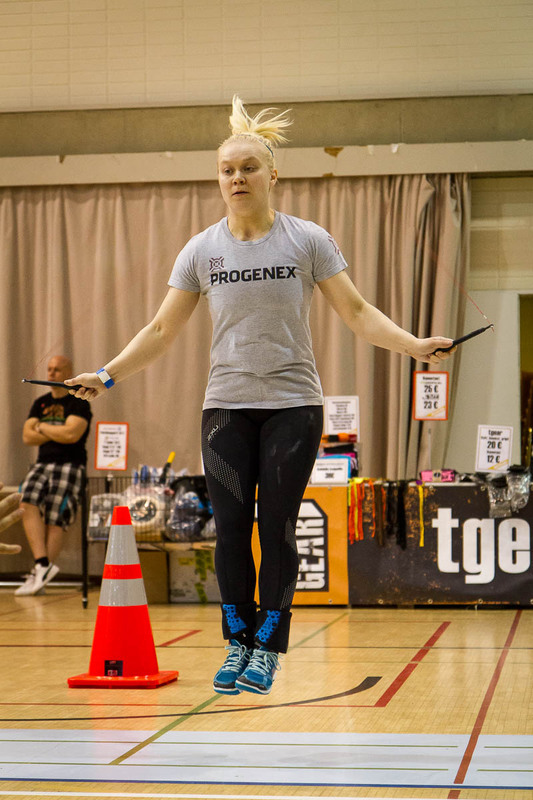 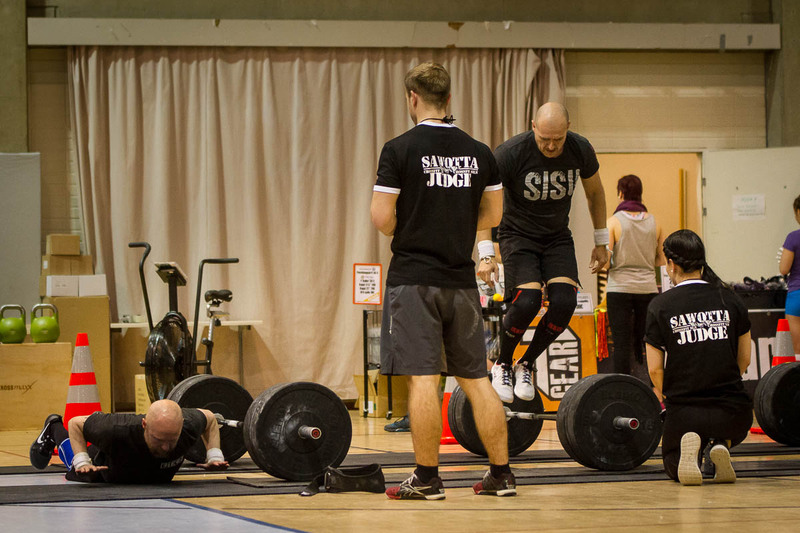 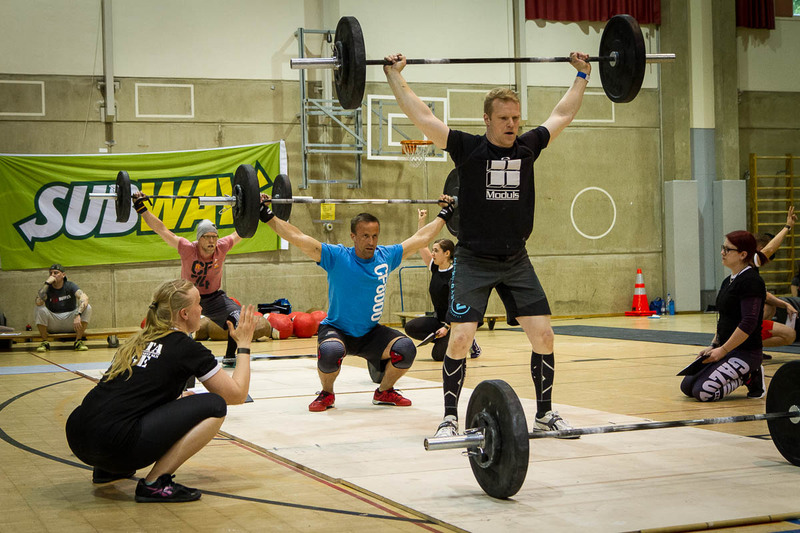 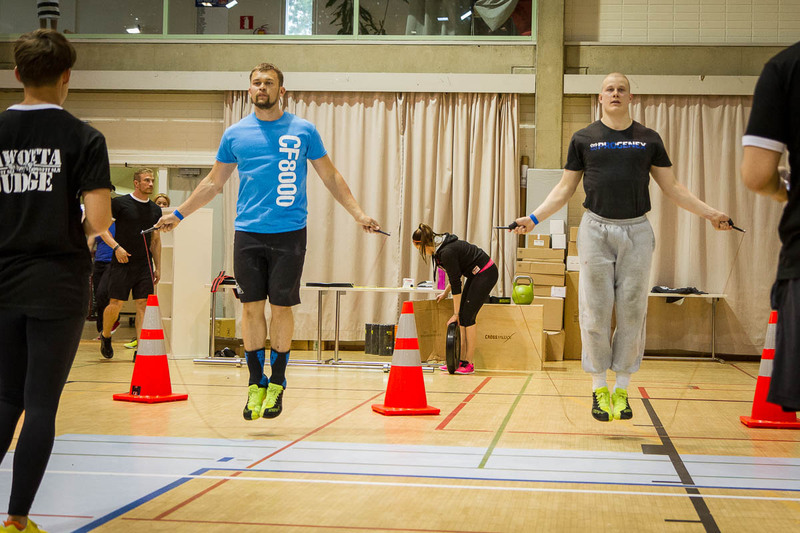 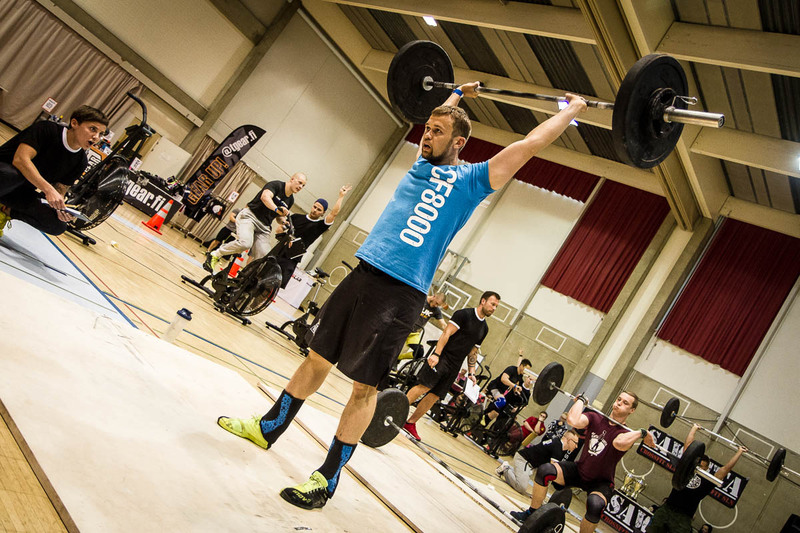 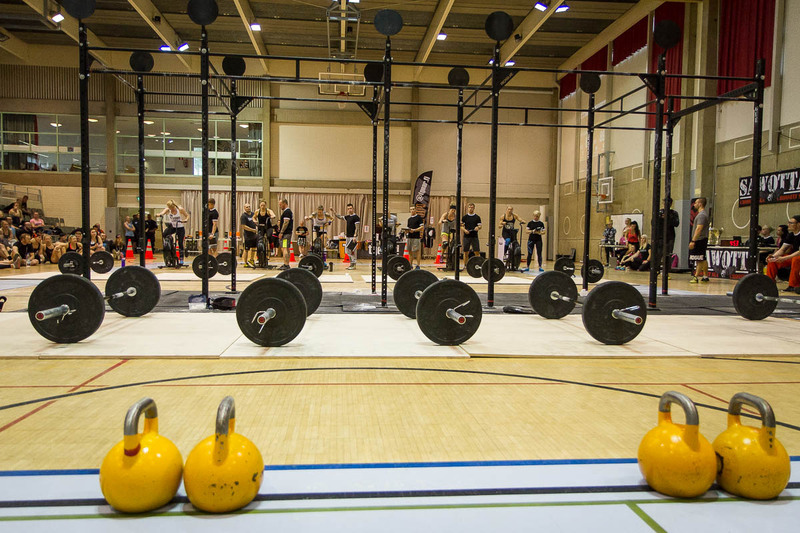 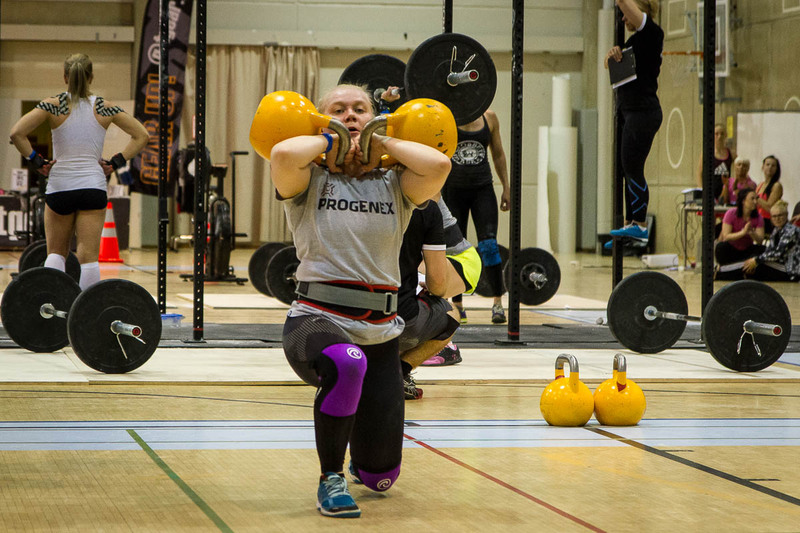 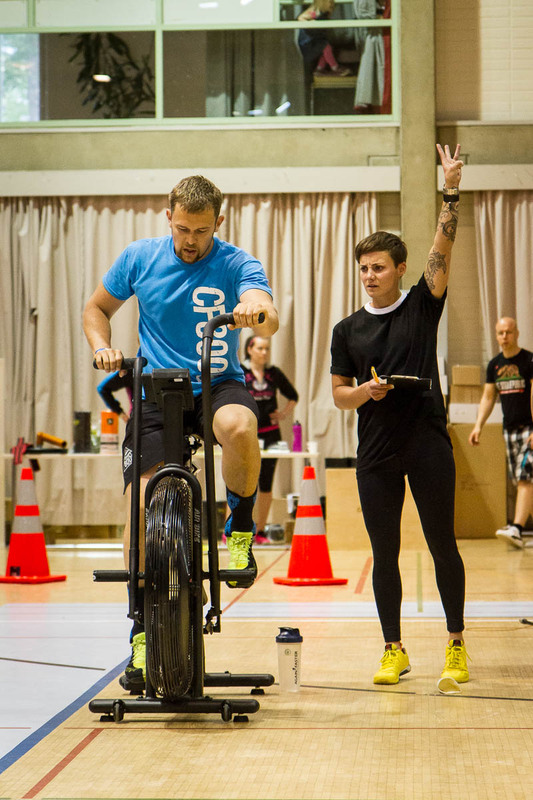 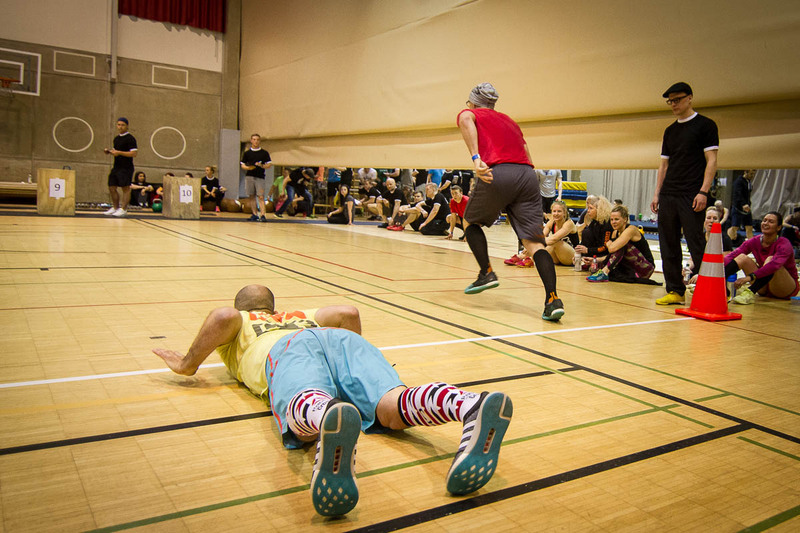 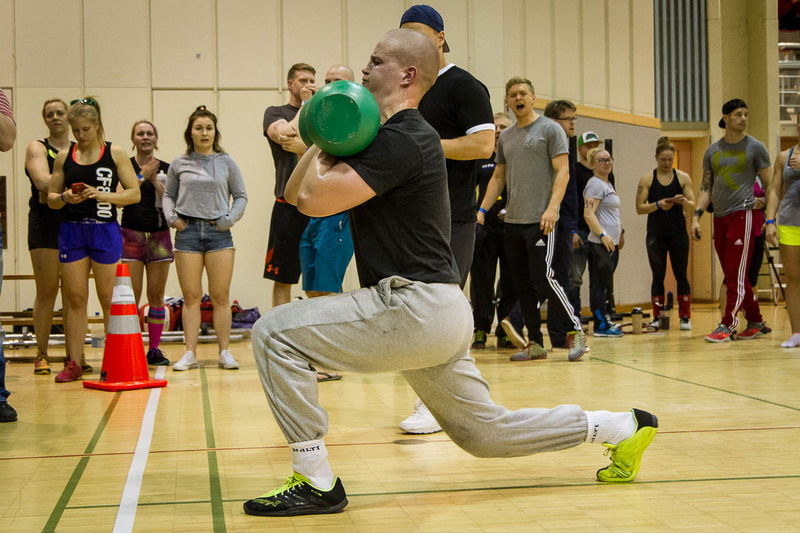 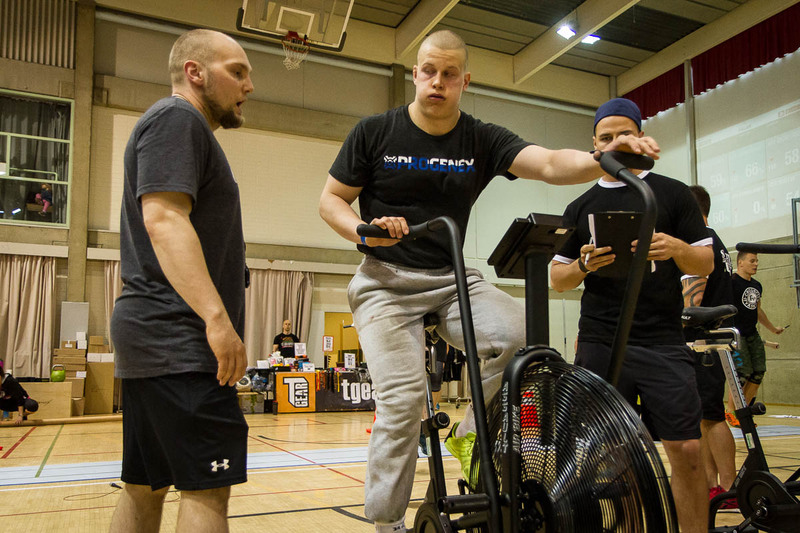 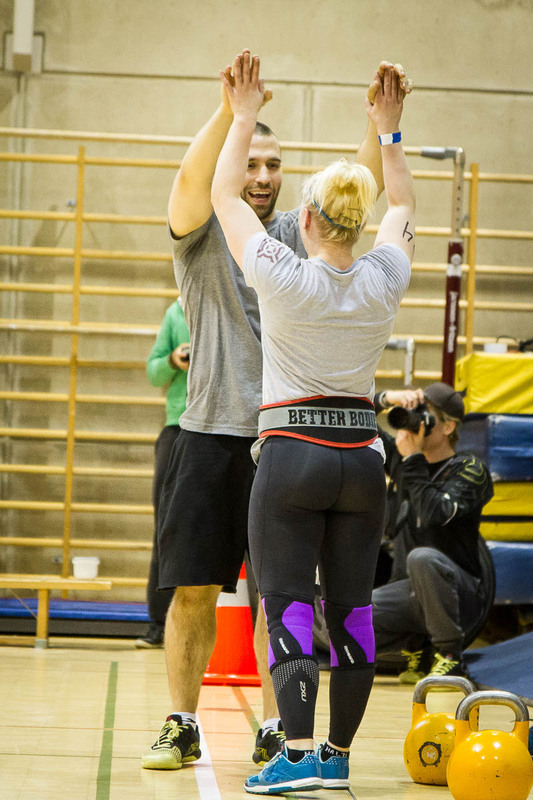 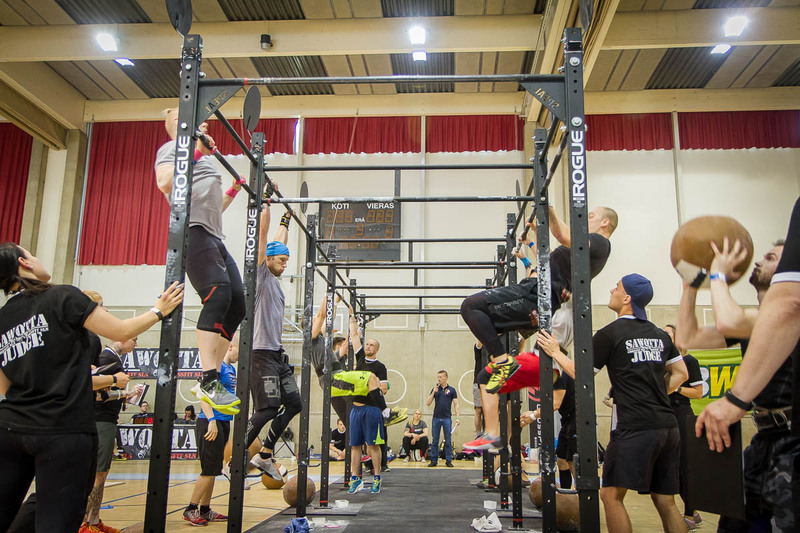 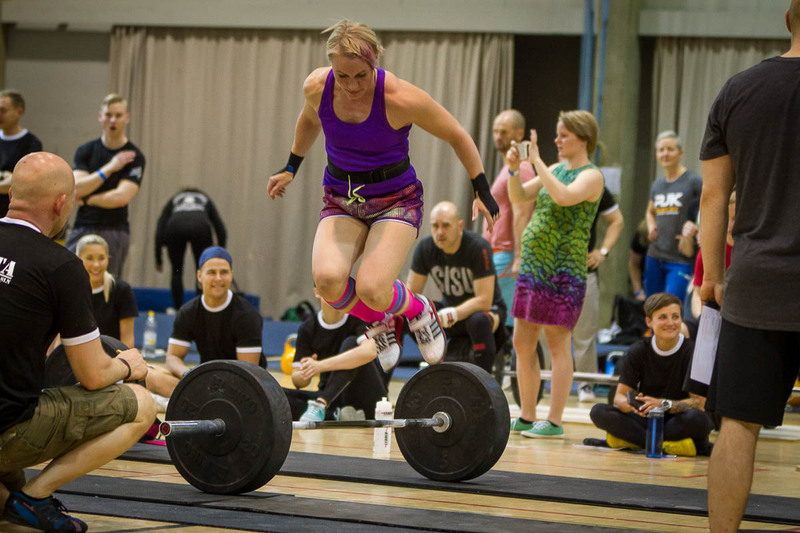 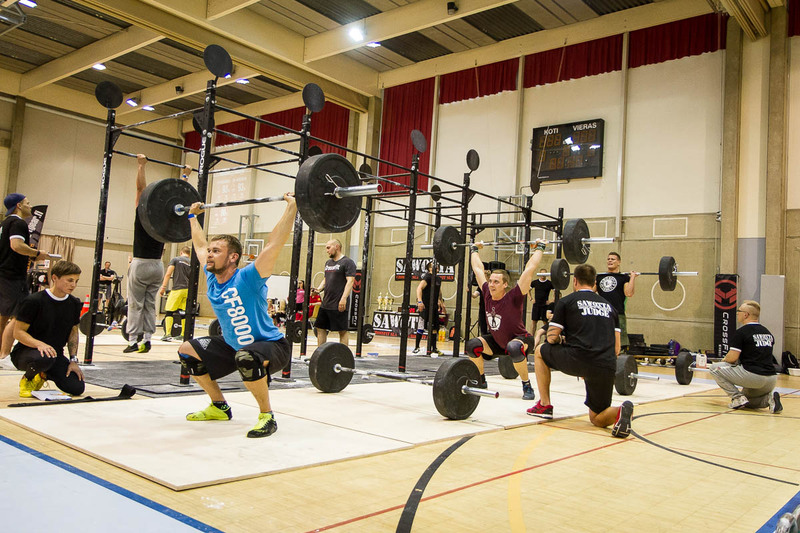 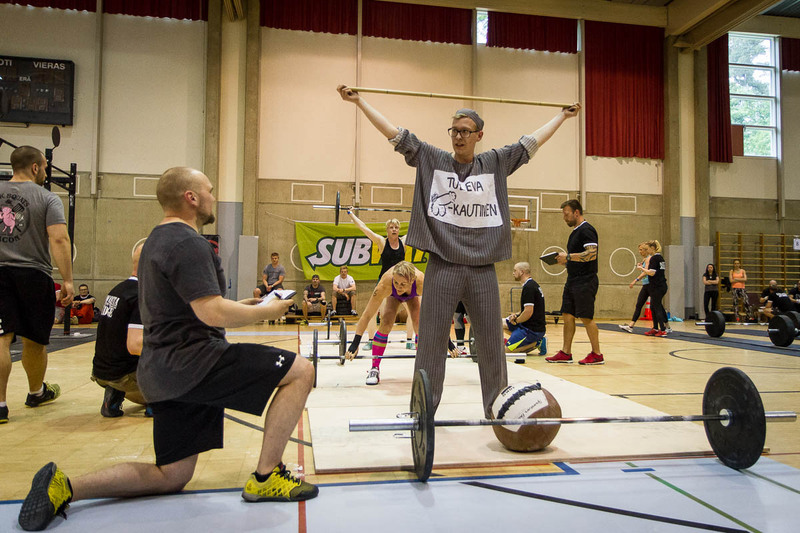 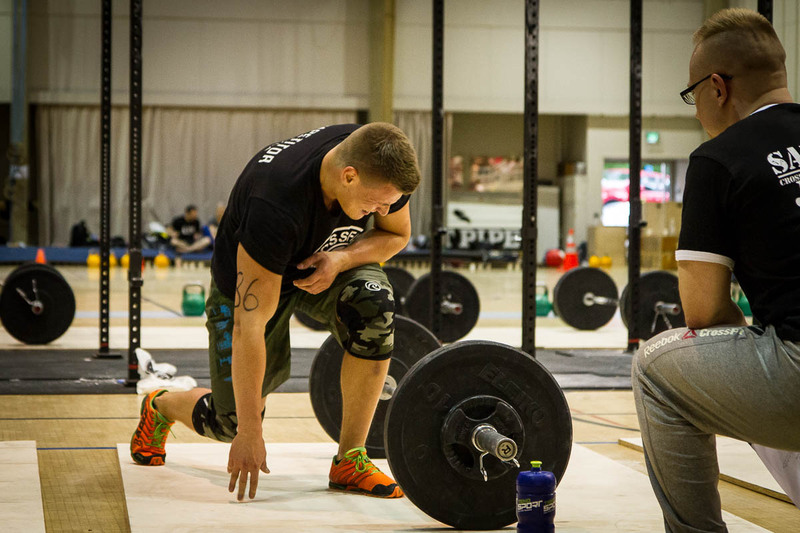 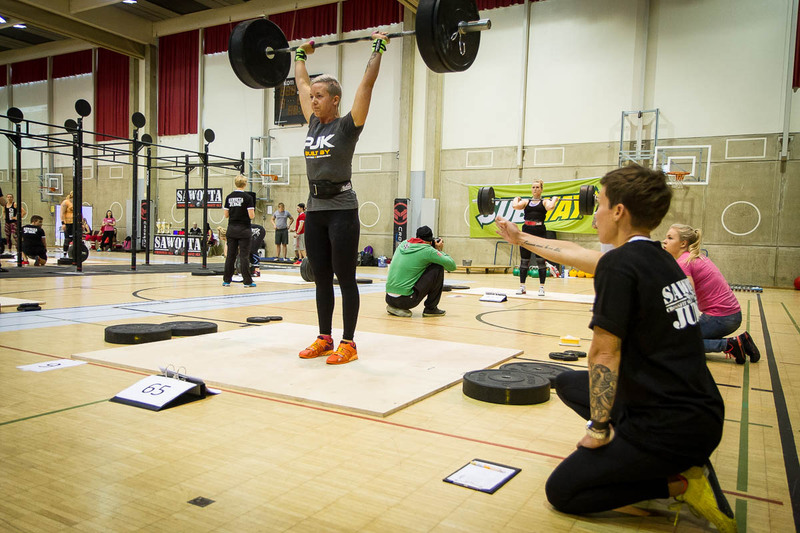 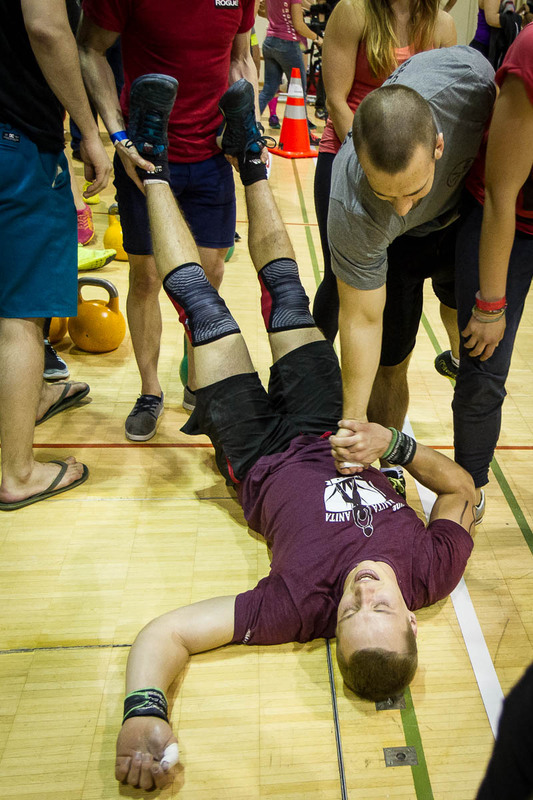 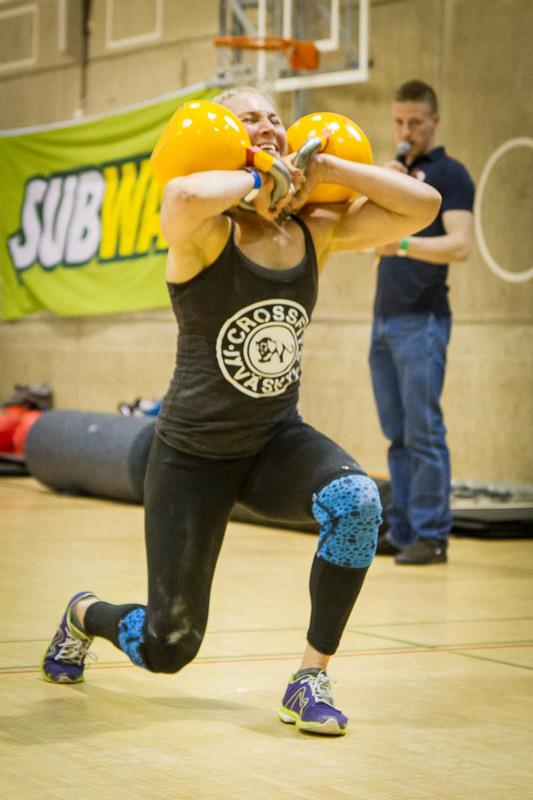 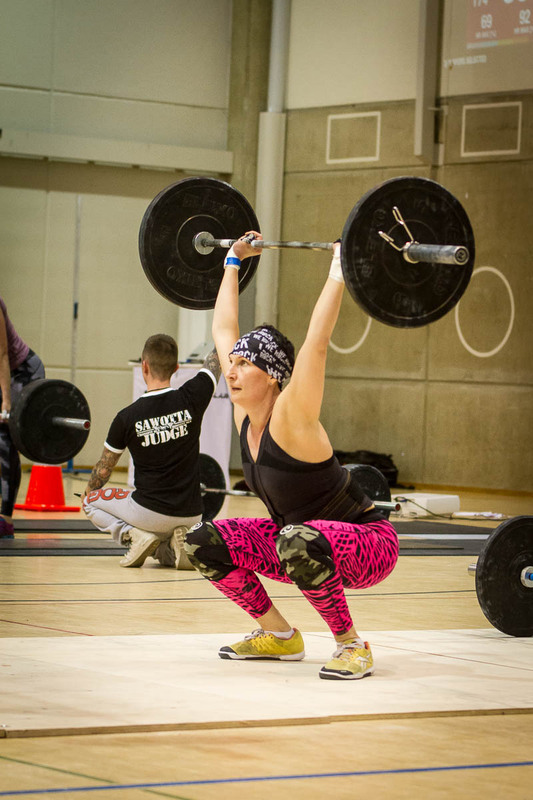 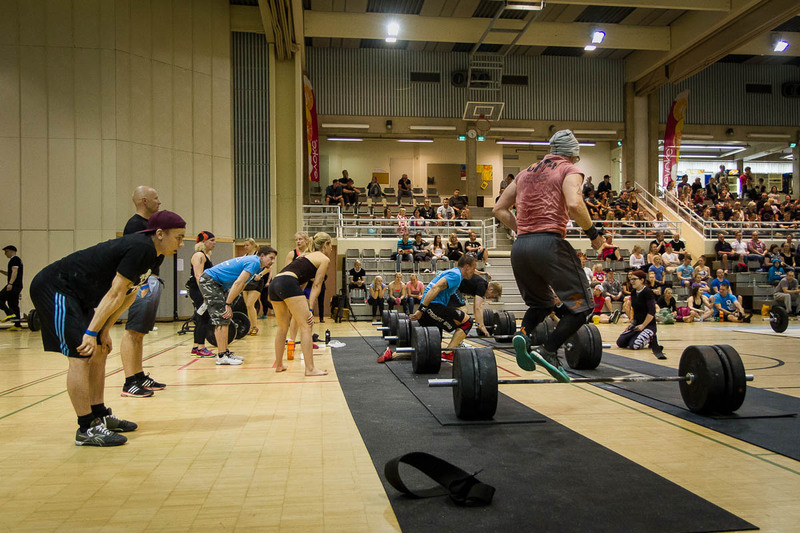 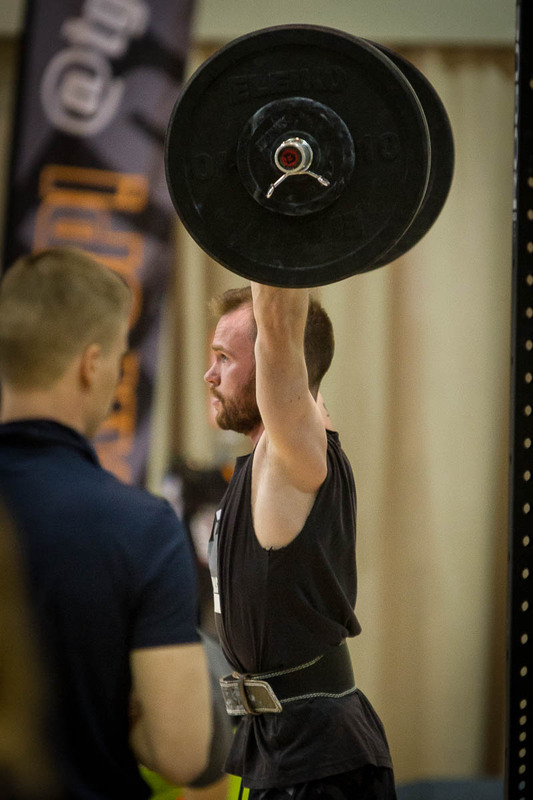 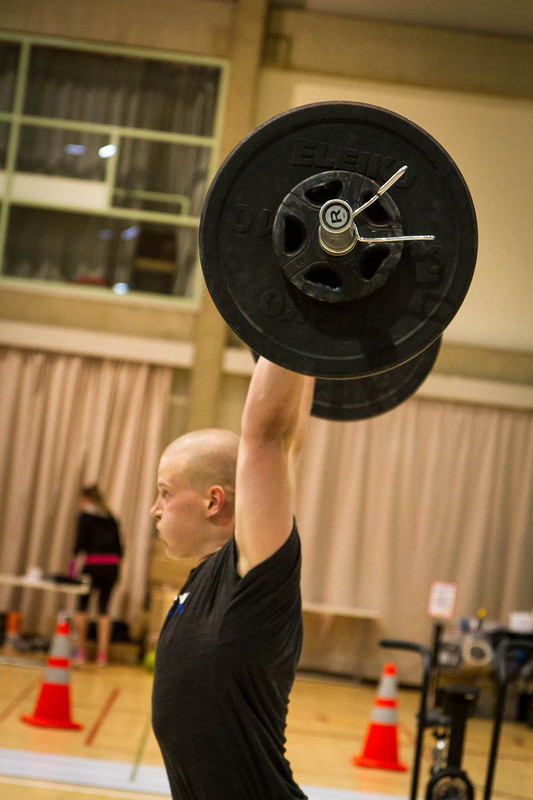 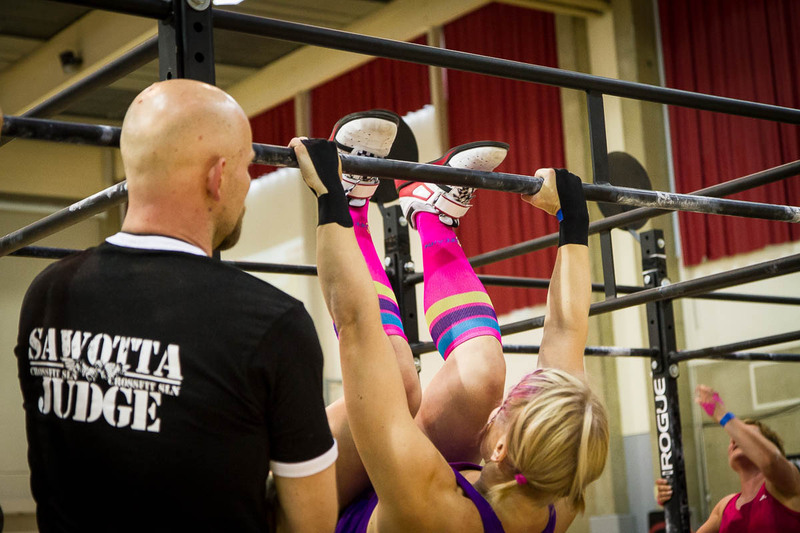 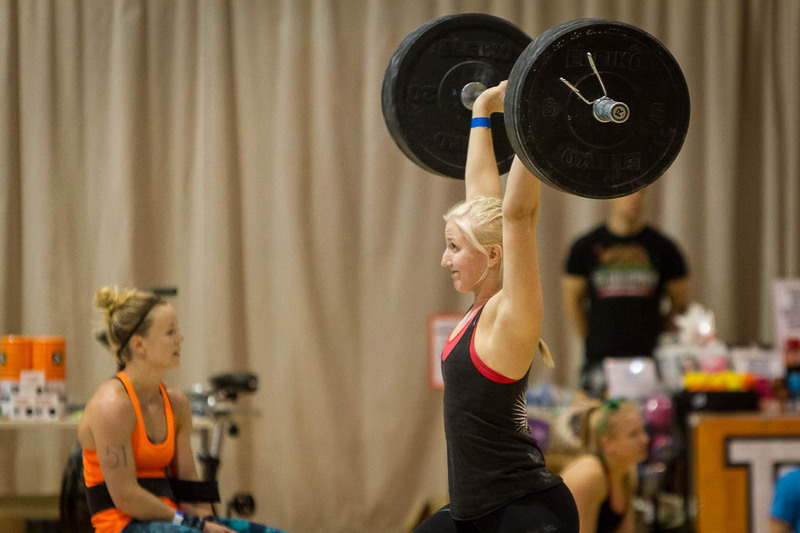 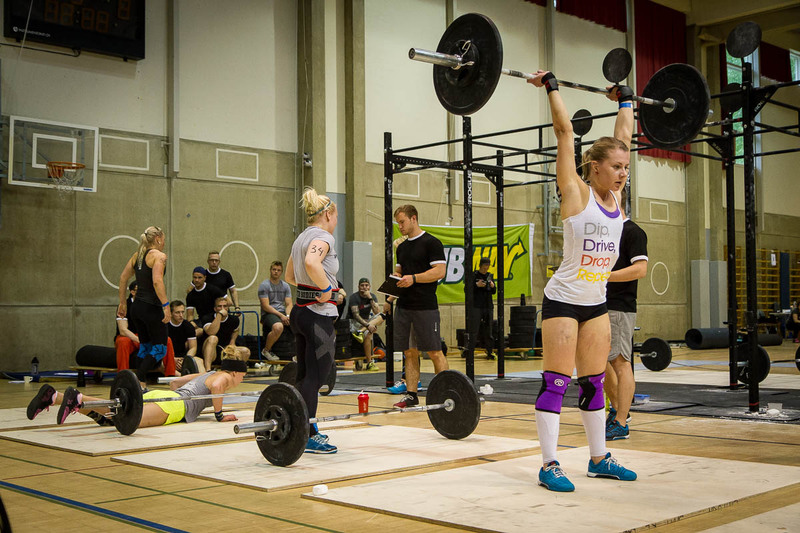 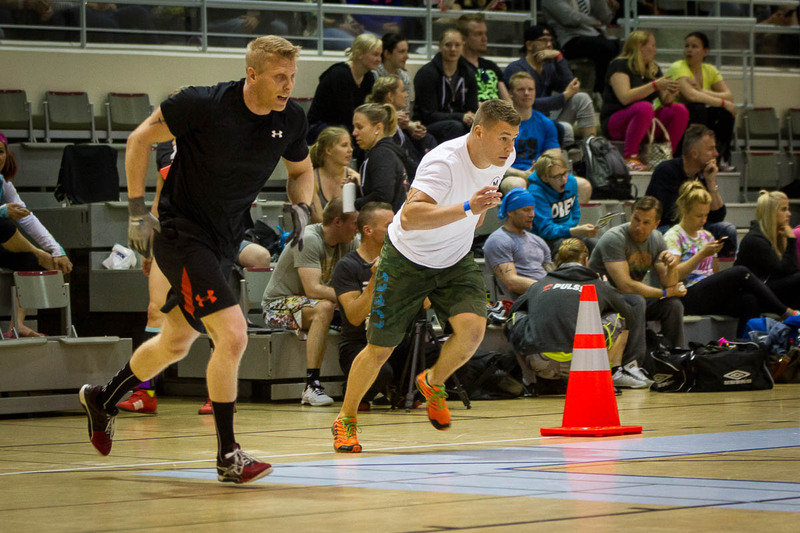 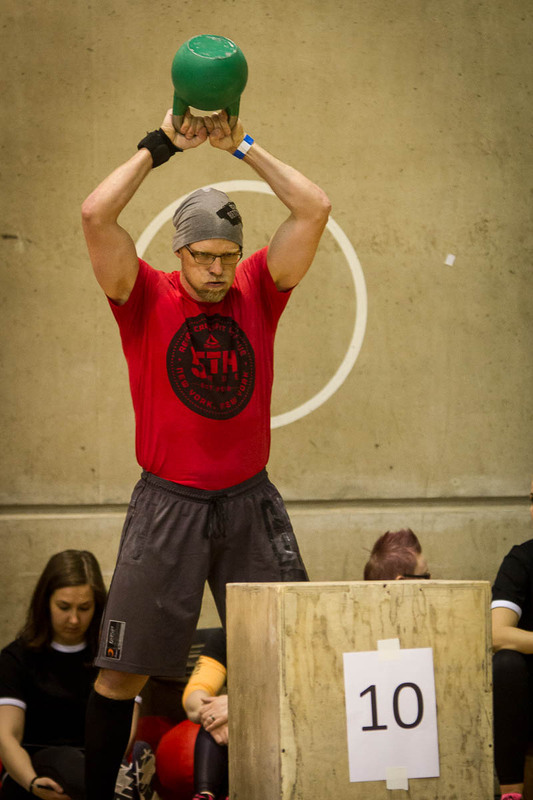 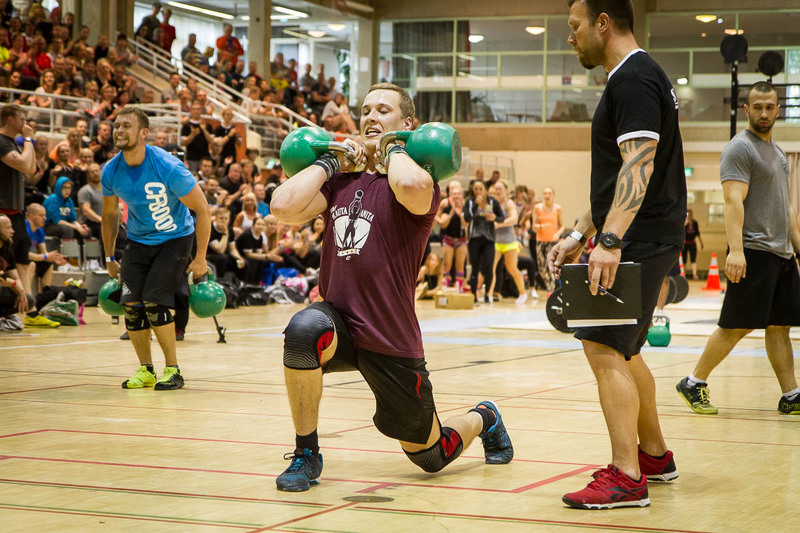 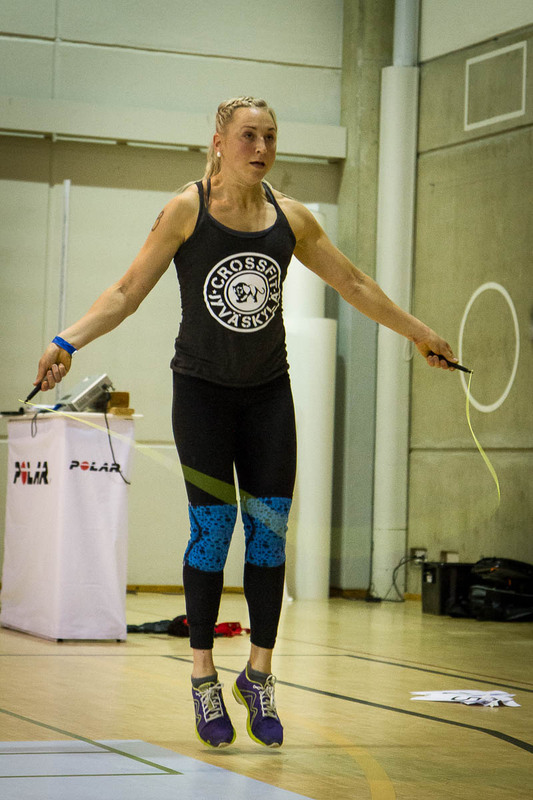 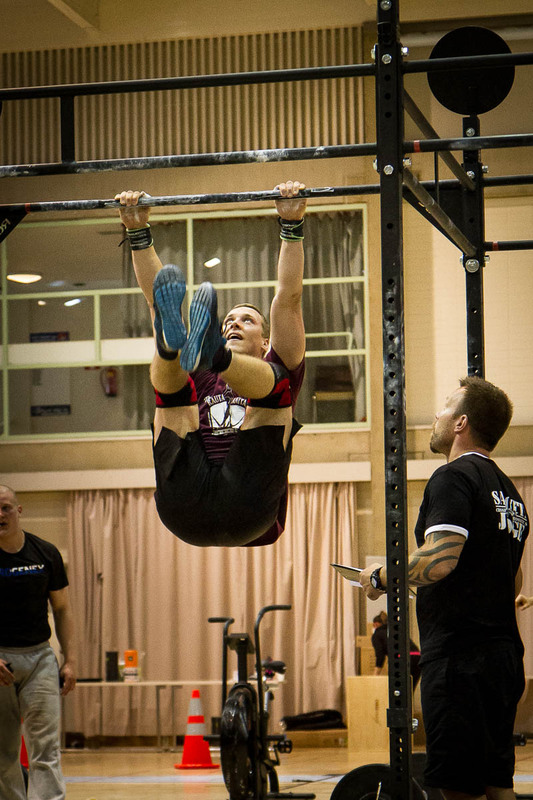 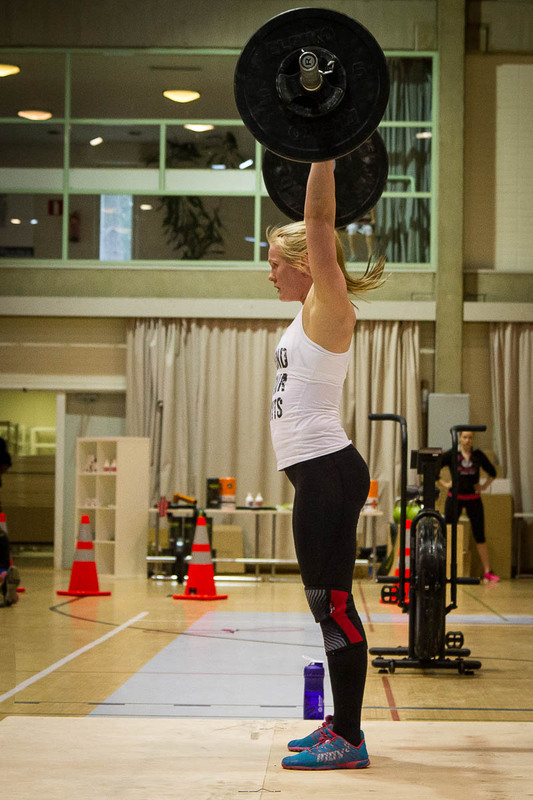 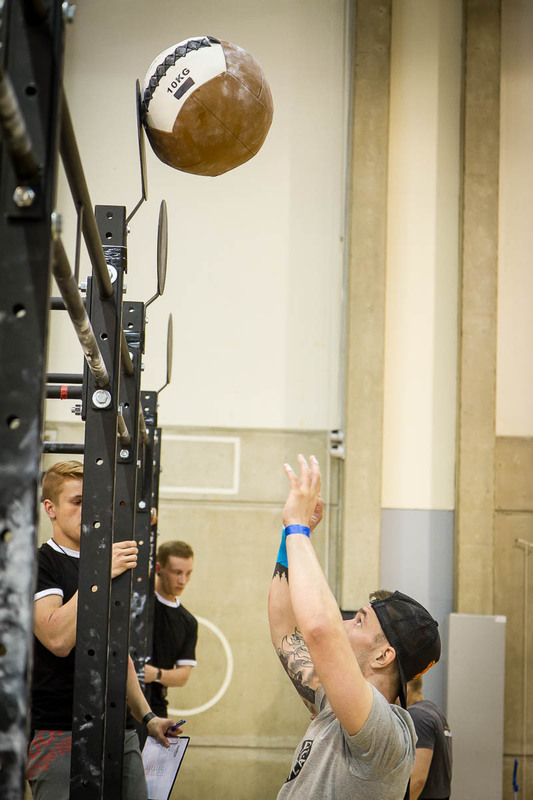 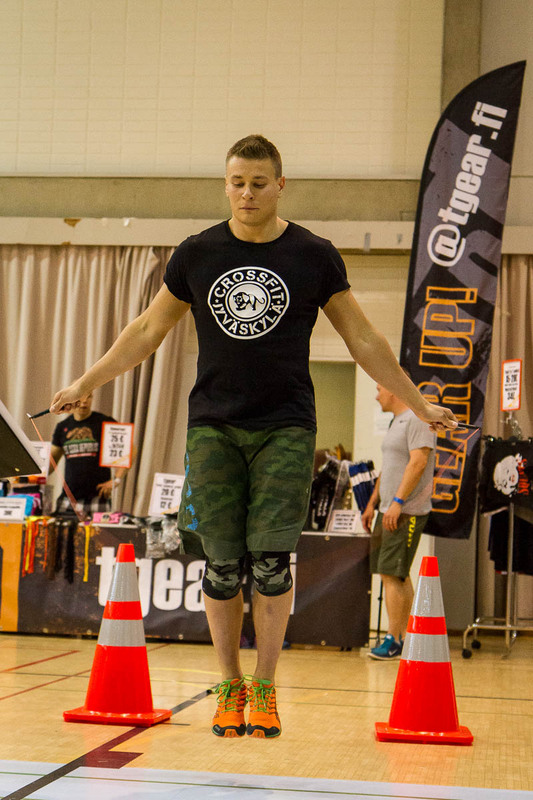 In June I was a judge at a smaller Finnish functional fitness competition, Sawotta. 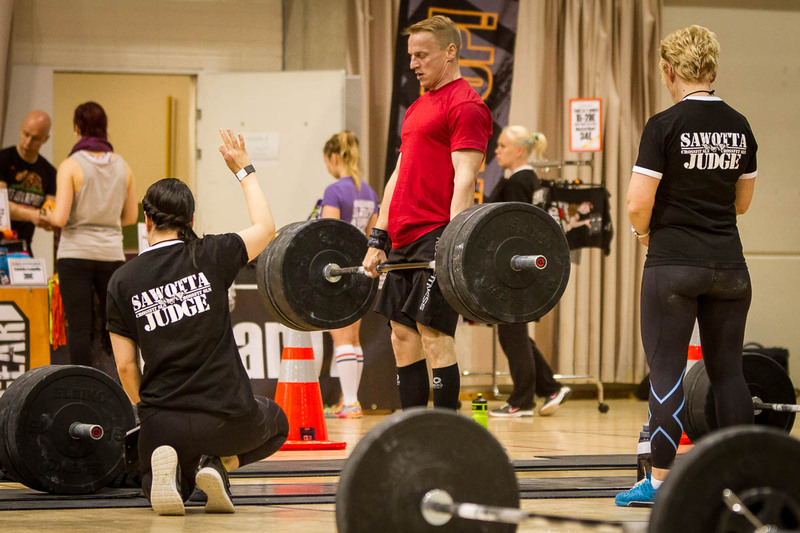 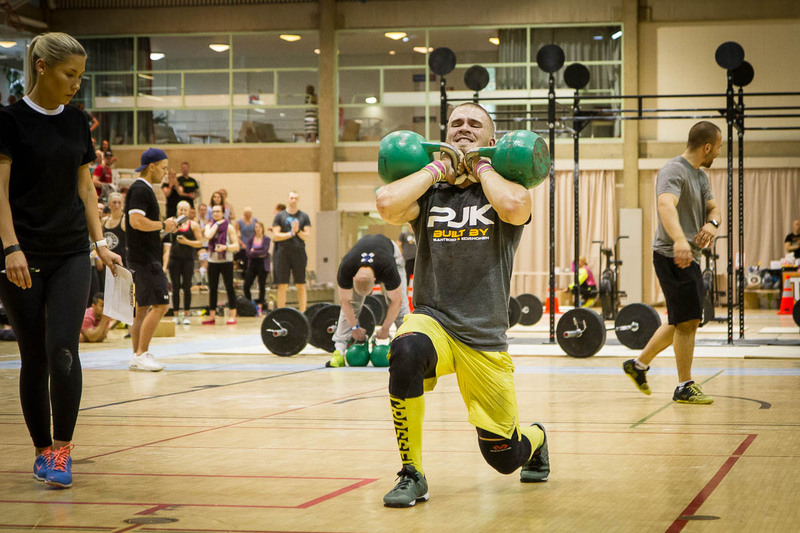 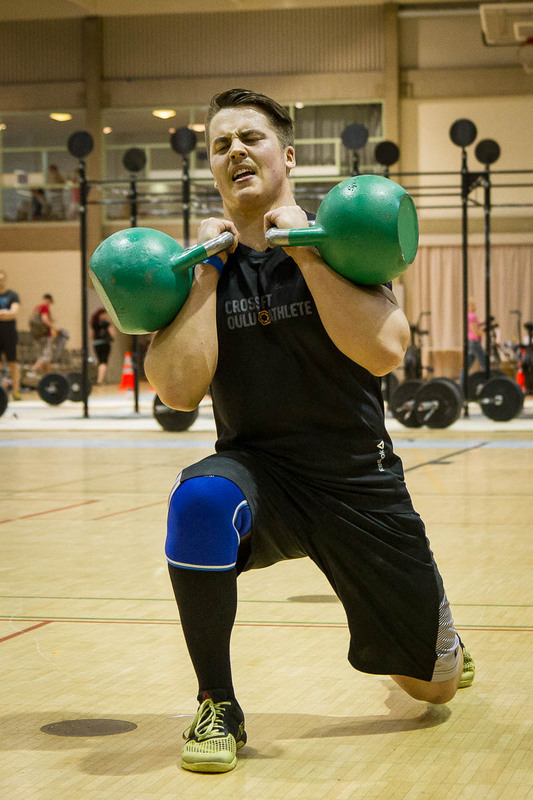 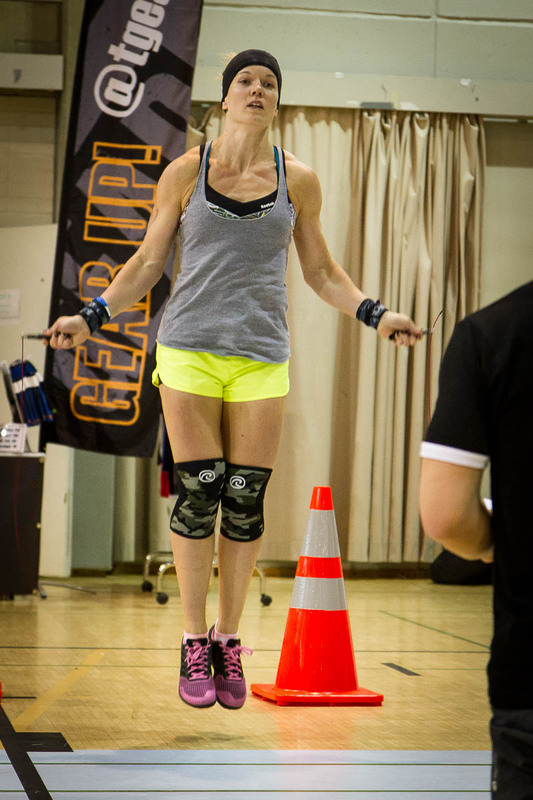 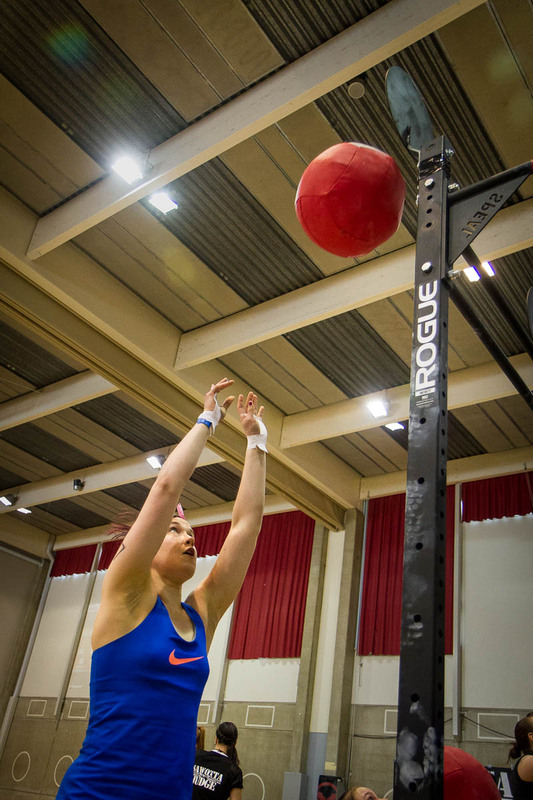 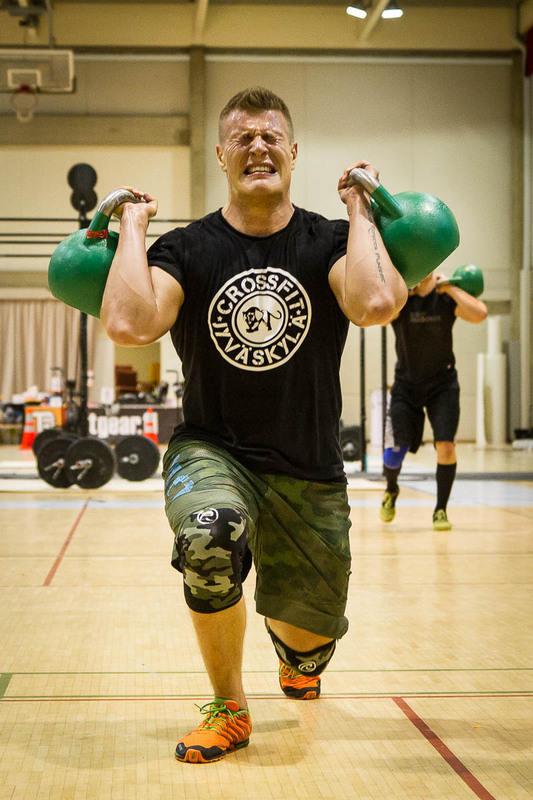 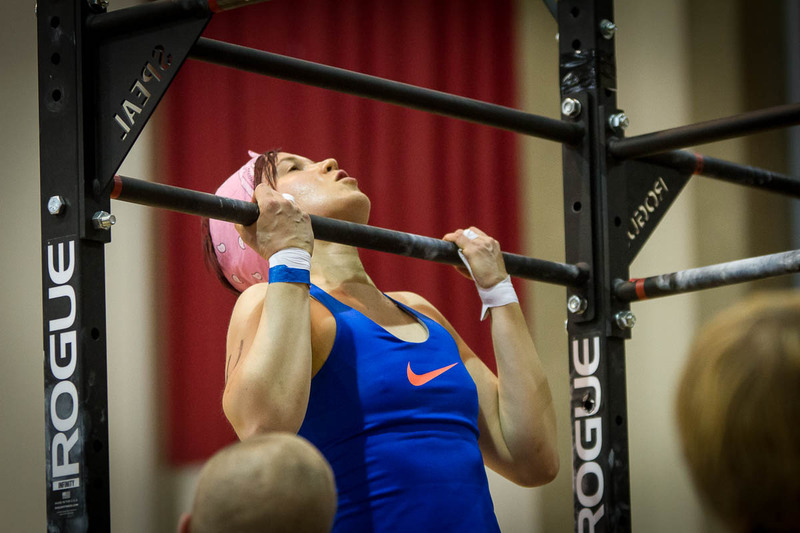 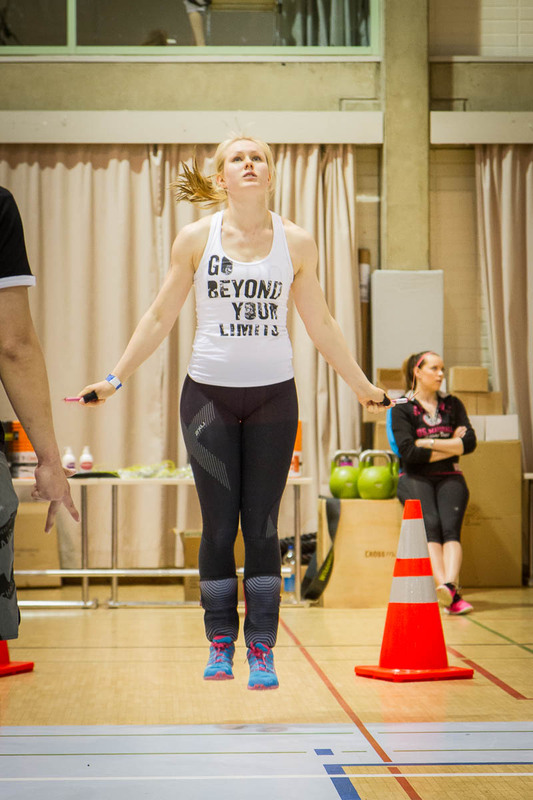 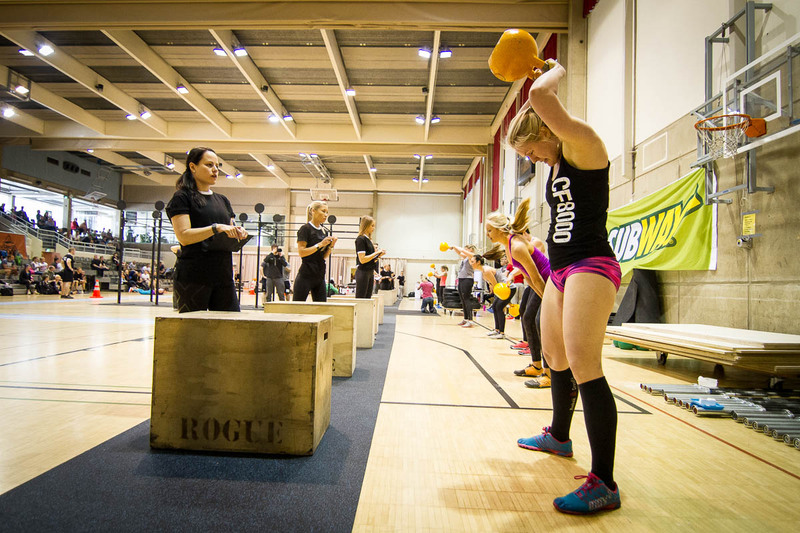 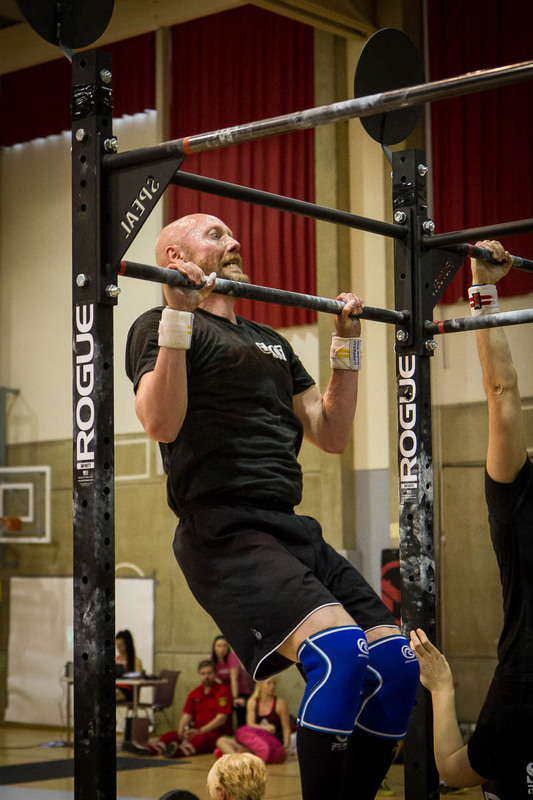 It was my first experience as a judge in a CrossFit competition and quite valuable at that. 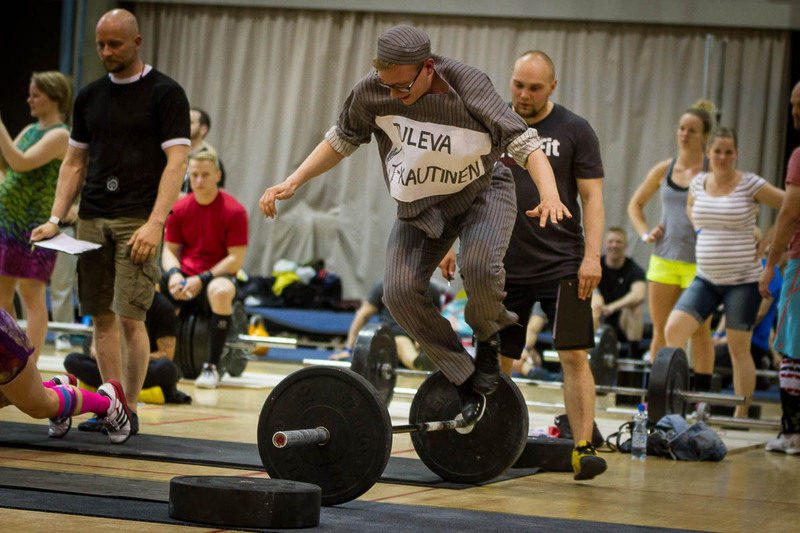 It’s been long enough from the event that I don’t have any clear recollections that are unique to judging at Sawotta since I was also a judge later in the summer at Karjalan Kovin, but the photographs I took during the competition may well be of interest. 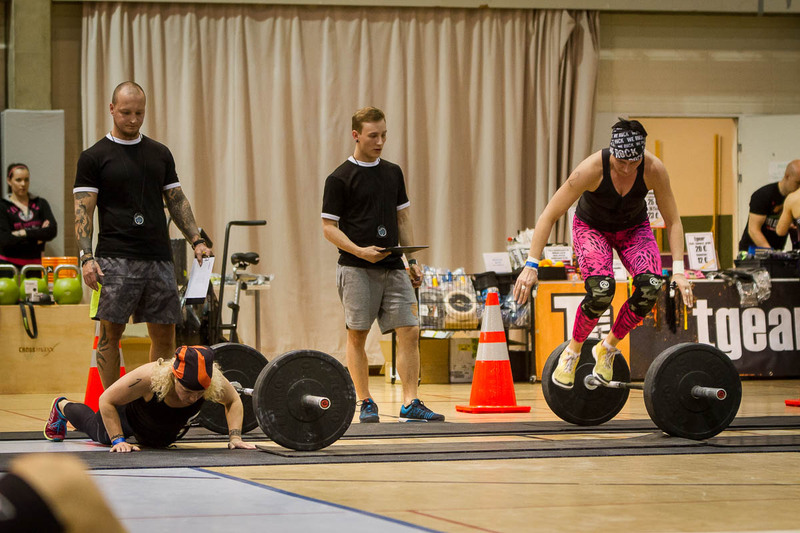 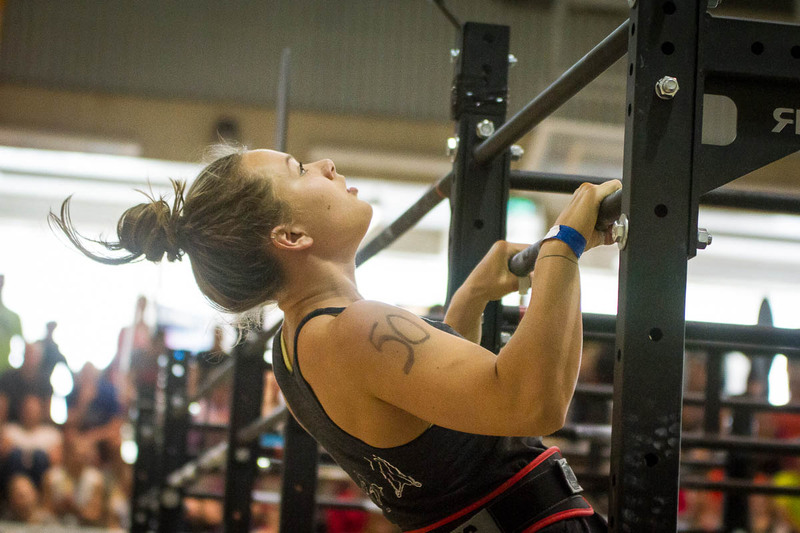 I promise to get around to writing a bit about my thoughts on judging at CrossFit competitions later, but meanwhile enjoy the photographs I took in between the heat where I was a judge.